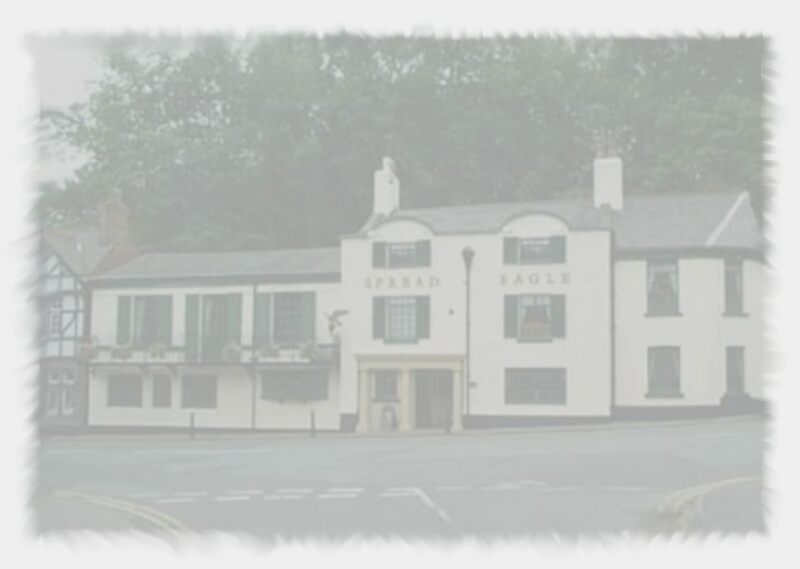 with occasional concerts at Lymm Rugby Club or The Saracen's Head. Click HERE to find out where we are this week! << 2017-2018 Archive << What's on this week? Whilst we do not run a 'strictly ticket only' club, we are clearly obliged to limit the number of persons admitted to the room. For this reason, we reserve the right to refuse admission to those who arrive after all tickets for a particular guest have been sold. We are sorry if this causes inconvenience to anyone - please contact Bernard beforehand to book your tickets to avoid disappointment! We have an Advance Booking Discount system - Guest Nights have two prices - pre-booked ticket prices and pay-on-the-door prices.